Please join us this Wednesday as we speak with singer-songwriter Tree G.
We broadcast Writing on the Air every Wednesday from 6-7pm Central Texas Time on 91.7FM KOOP. You can also stream our show live by clicking on the mini player at the top of the KOOP.org page. Tree G has enjoyed sharing her gift of voice, lyric and music with the world since the tender age of three. 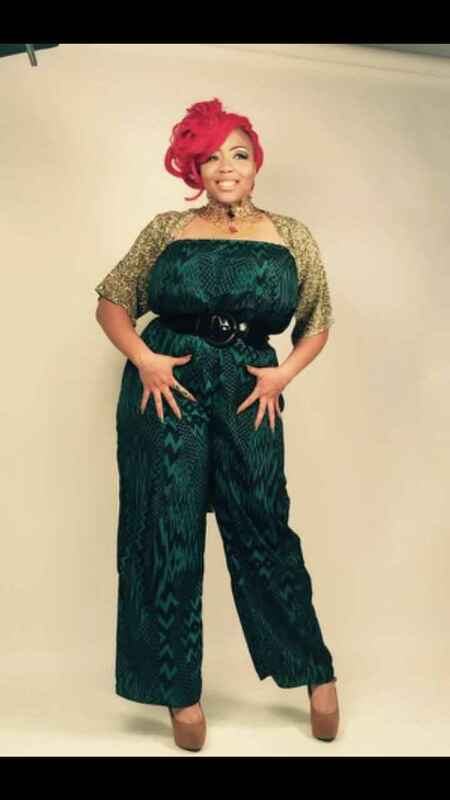 Upon winning songstress awards and singer-songwriter competitions from Austin, TX to Atlanta, GA., she has had the opportunity to open up for national recording artist Mario and nationally renowned poet Nikki Giovanni, tour the Virgin Islands and participate on musical TV recordings. Tree has vocally lead live bands, acted in stage plays, hosted musical/spoken word events and fosters her own business providing musical entertainment for an array of events including private, corporate, festivals, etc. Upon being coined “The Romance of Austin”, Tree G can be found performing at the Brass House for Saxy Saturdays with All U Need Band. The Romance of Austin has taken the time to work on her highly anticipated “Grey Area” musical project to be celebrated with an album release concert in 2015! It’s set to evoke relatable imagery through serenades on the tasteful and touchy topics we all love.